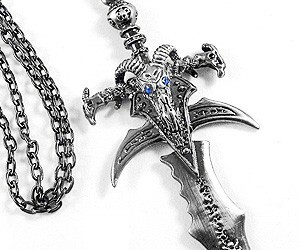 Prince Necklace | Buy This Bling! Who can Forget "1999", "I Would Die 4 U", "Delirious", "Thieves in the Temple", "Diamonds And Pearls", "Little Red Corvette", or "KISS"... I Can't! I LOVE all things Formerly Known as Prince! 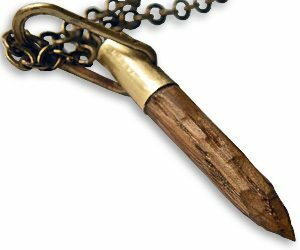 ;) And this Necklace is Too Cool. 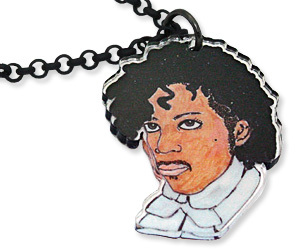 Called "The Purple One", it's Handmade and Printed on 1/8" Clear Acrylic and Strung from a 28" Black Coated Brass Chain. 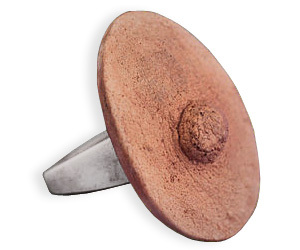 Wear it and "LET'S GO CRAZY!!!!" 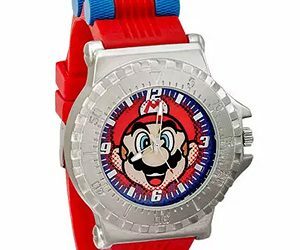 Get your 1’s and 0’s on with this Sweet Binary Watch! 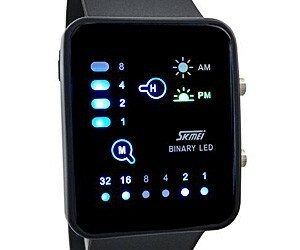 Looking Futuristic, this Binary Watch has Bright LED Display Lights for the Hours and Minutes (Hours: 1-8, Minutes: 1-32), plus AM and PM Indicators that’s Beautiful and Practical….